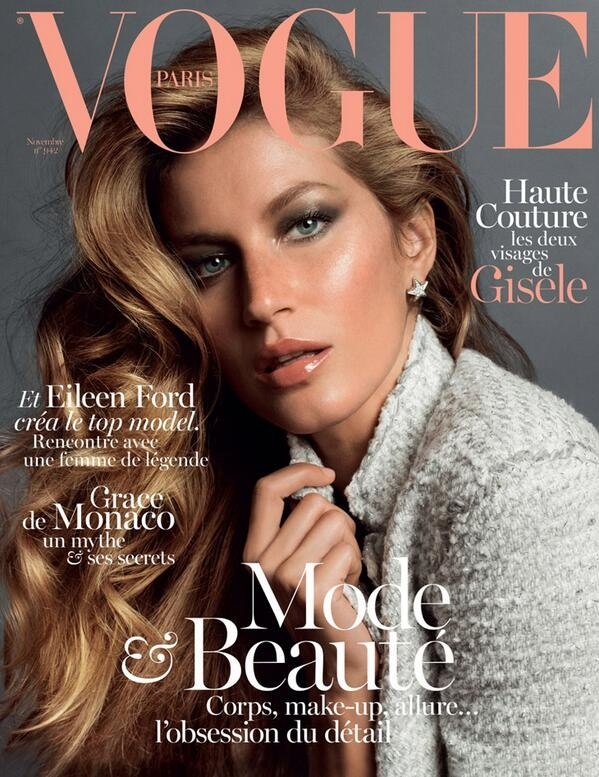 Gisele Bundchen is the face of Vogue Paris November issue! I cannot believe that this super slender & toned to perfection body had two kids! While 99% of women will never look like this before or after children, she is truly a vision and the epitome of a supermodel. Wow…. 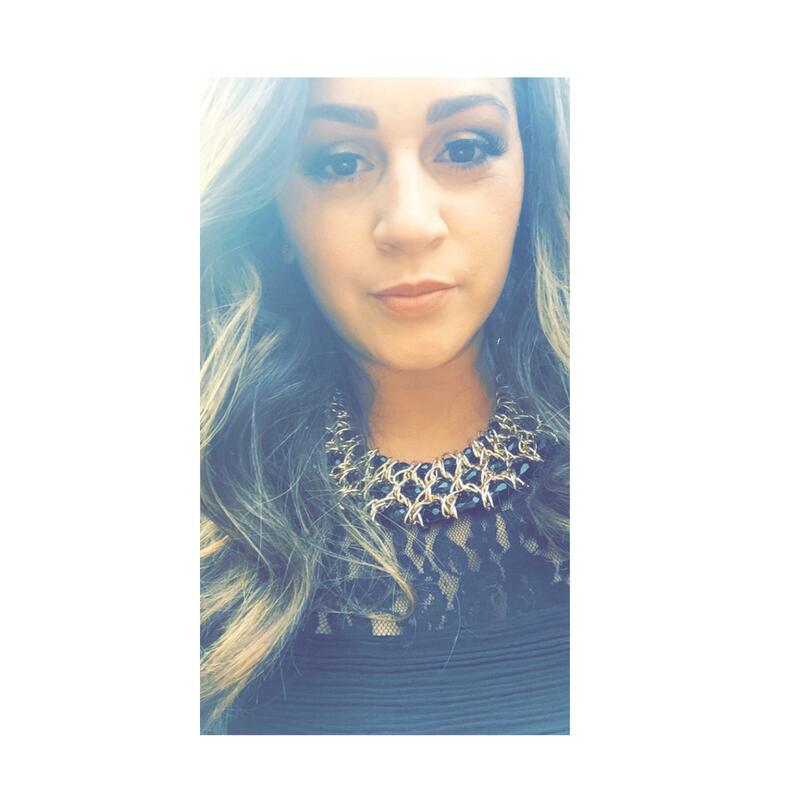 she is so stunning….